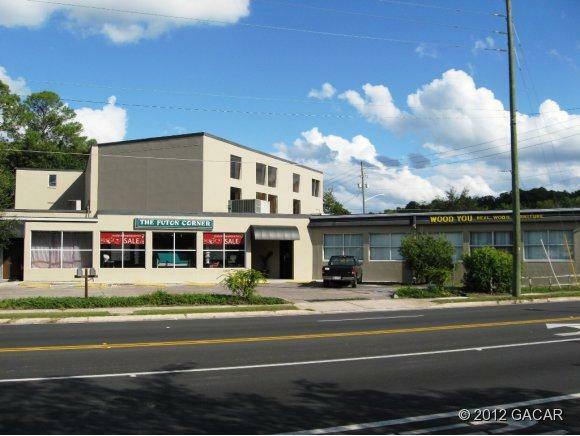 Amazing Commercial Building centrally located on the corner of Main Street & 16th Avenue. This building features over 9,700 square feet of heated and cooled space, plus over 4,900 square feet of finished storage space. 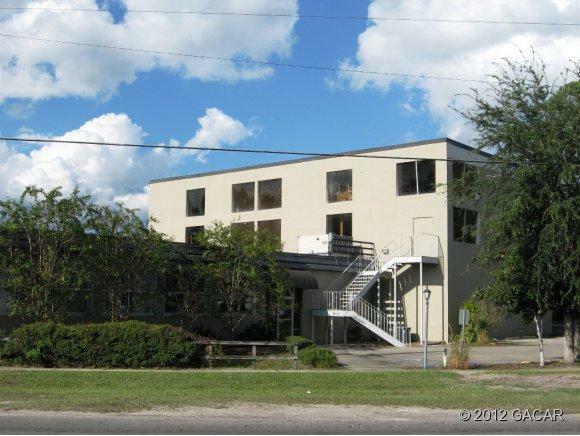 This building is over 15,000 square feet in total and is on over 3/4 of an acre. The property is 2 tax parcel numbers: 10035-000-000 & 09380-000-000. 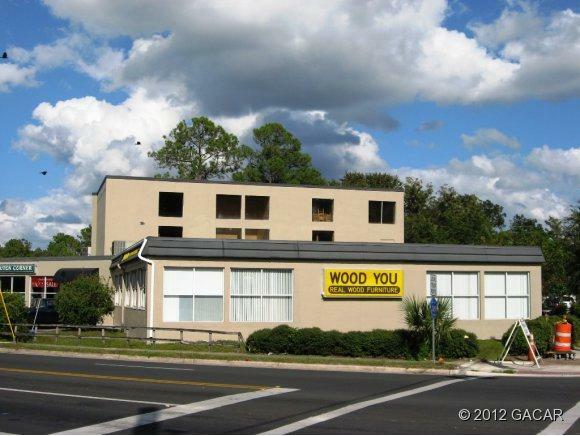 Currently used by Wood You Furniture. BUS allows for multiple uses including: Retail, Commercial, Business, Daycare, Funeral Homes, Hotels, Churches, etc. Listing provided courtesy of Freeman Realty Inc.